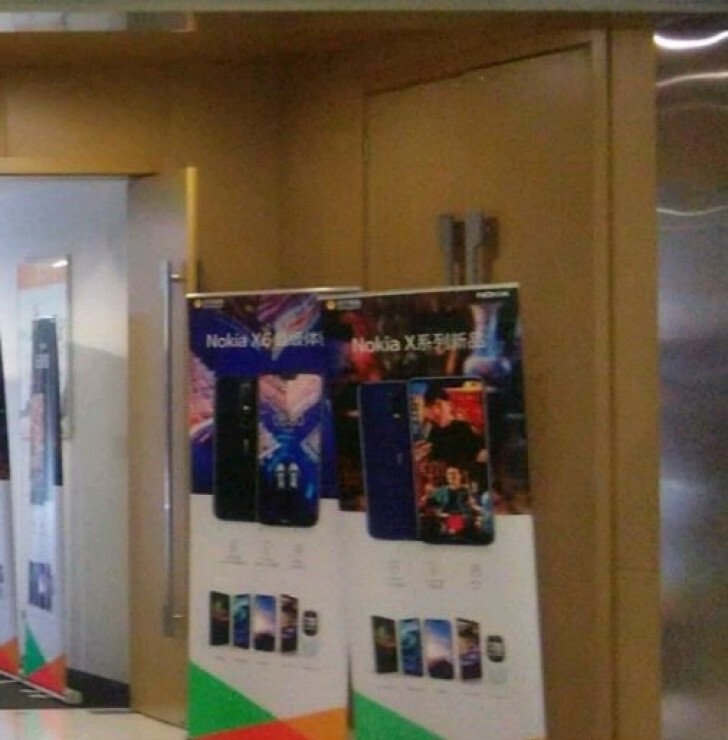 A leaked photo of a promo poster of the rumored Nokia 5.1 Plus, a.k.a. 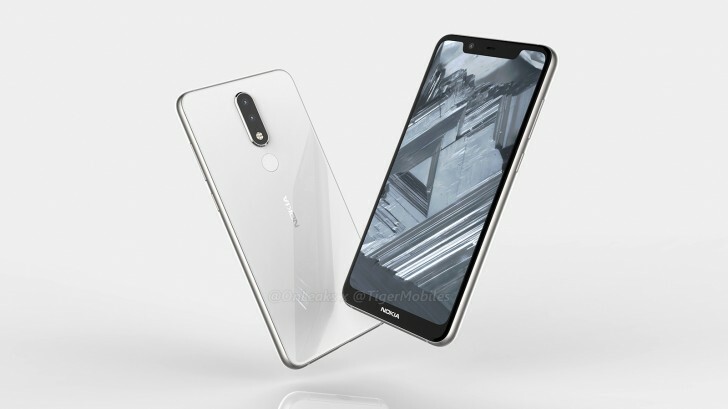 Nokia X5, has surfaced revealing the launch date of the phone. According to a Baidu post, the device is expected to be announced on July 11 in China with a starting price of CNY 799 ($120) for the 32GB version and CNY 999 ($150) for the 64GB model. Keep in mind, though, that HMD Global usually outs its devices with lower price tag in China, so by the time the phone hits the global market, the price will probably go up. 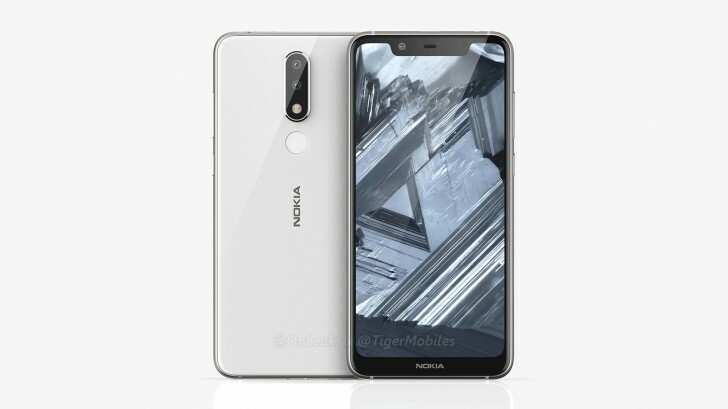 Moreover, the poster confirms the Nokia X5's notched design that we saw from the renders and the TENAA photos earlier. Speaking of TENAA, we even got information about its key specs. Snapdragon 600-series chipset or Helio P60 will be doing the number crunching assisted by 3GB, 4GB or 6GB of RAM paired with either 32 or 64GB of expandable internal storage. The display measures 5.86" in diagonal with 720 x 1520 pixels resolution while the cameras include 13MP + 5MP on the back and 8MP sensor placed on the notch at the front. Battery should be 3,000 mAh. Interestingly enough, the leak doesn't stop there. According to the post, we should expect two more Nokia devices - one belonging to the upper-mid-range class featuring Snapdragon 710 while the other should serve as the company's flagship model with Snapdragon 845. We've heard rumors about those two devices before, but information is rather limited. We only know that the SD710 phone should be a follow-up to the Nokia 7 plus and will land sometime this Autumn or Winter. But the new report clarifies that we should expect it by the end of September - an IFA 2018 announcement is possible. 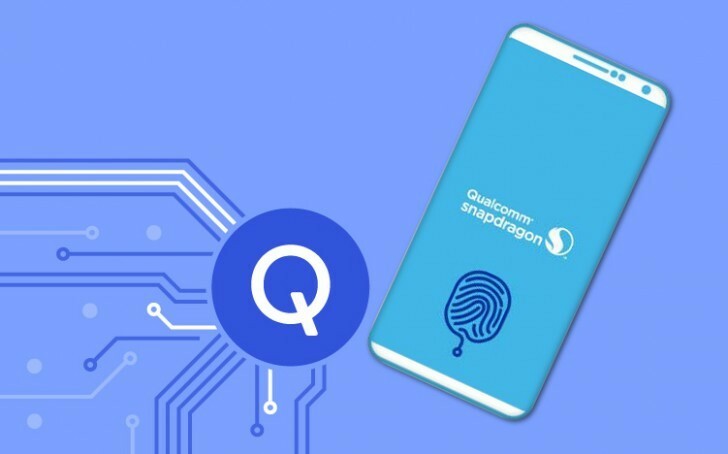 Regarding the flagship phone, it is expected to come with an in-display fingerprint - although this remains a bit far-fetched - and is expected to boast "best in class camera" and Snapdragon 845 chipset. It's rumored to launch sometime by the end of Q3, probably August. Even though the all of this sounds good and somehow logical, you should take these sort of news with a healthy portion of skepticism until we get some sort of official confirmation from the company.